Against the backdrop of State Capture and South Africa’s credit rating downgrade, the Africa Leadership Initiative held its 3rd ALI Leadership Dialogue of 2017 on Wednesday, 24 May 2017 (under Chatham House Rules) to discuss the issues that continue to dominate public debates on the future of democratic governance. Speaking at this dialogue was the former Deputy Minister of Finance, Mcebisi Jonas. It was moderated by Heather Sonn (Class II: Kilimanjaro). 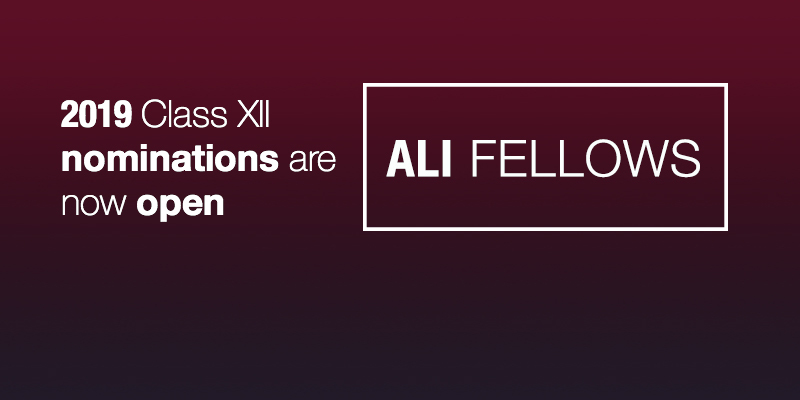 Towards the conclusion of a robust discussion, ALI Fellows were asked to share their vision for South Africa. As a public figure and a former civil servant, Mcebisi Jonas has shown remarkable leadership in serving the country. He was axed as Deputy Minister of Finance, along with former Finance Minister Pravin Gordhan, during a cabinet reshuffle that sparked widespread outrage. The integrity of Mcebisi Jonas was applauded by many South Africans at the time, including the Africa Leadership Initiative. The former ANC Member of Parliament rejected financial offers made to him, and has since been critical of corrupt activity within government that is undermining the South African constitution. During an interview with a Daily Maverick journalist, he also warned that South Africa could end up having two ‘parallel governments’ and spoke of the evolution of a shadow state that is undermining the constitutional state of the country. 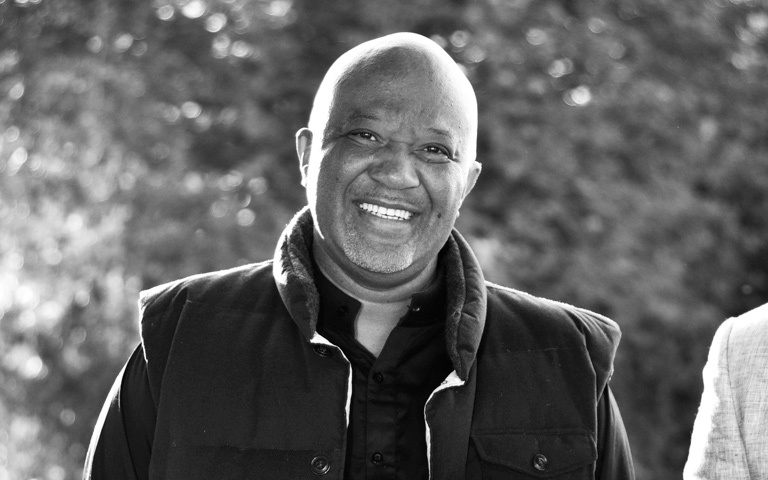 In the May ALI dialogue, Mcebisi Jonas and the ALI Fellows engaged about the nature of South Africa’s current economic politics. Jonas called for a national agenda that addresses the building of a capable state that is not corrupt and that delivers to the citizens of the country, and spoke of the importance of reclaiming our democracy and building the capacity of civil society in its defence. Jonas asserted the need for the modernisation and growth of our economy, as well as inclusion and economic justice. The evening saw an exchange of ideas, thoughts, and analysis on the state of South Africa, both economically and socially. In the end, each leader present was asked to articulate his or her vision for South Africa. The Africa Leadership Initiative has always asserted the role of enlightened African leaders, who will address and solve societal issues through strong values, unwavering integrity, and a clear vision for their society. It is for this reason that ALI encourages all Fellows to continue to engage in robust dialogues, and speak truth to the power that threatens our constitution. As the Africa Leadership Initiative, we commend those who engage, and speak up because ‘the silence of integrity contributes to the rise of corruption’. South Africans who genuinely understand each other across racial lines. A 2010-World-Cup-inspired South Africa. United and strengthened. An authentically just and inclusive society on which to build a cohesive society. A South Africa with young educated people who have great opportunities to prosper in their lives. A corruption-free South Africa, with safe and decent living conditions for all, and a functional government, with functional leaders. A well-informed and educated people with values that say ‘you do not define me by status or money’ — a society where individuals are prepared to compromise and distribute to those who have less. A South Africa with a collective attitude that says ‘nothing is owed to us, and we owe a lot to the country’. A connected people of South Africa who understand and uphold their constitution. A nation that lives up to the principles of Ubuntu and proclaims that ‘you are, because we are’. A prosperous country, an inclusive society, with shared participation on a solid constitutional foundation. A South Africa with values-based and enlightened leaders, who serve diligently and with Integrity.